Over 20 designs to choose from. These designs are available in other sizes from our other listings. 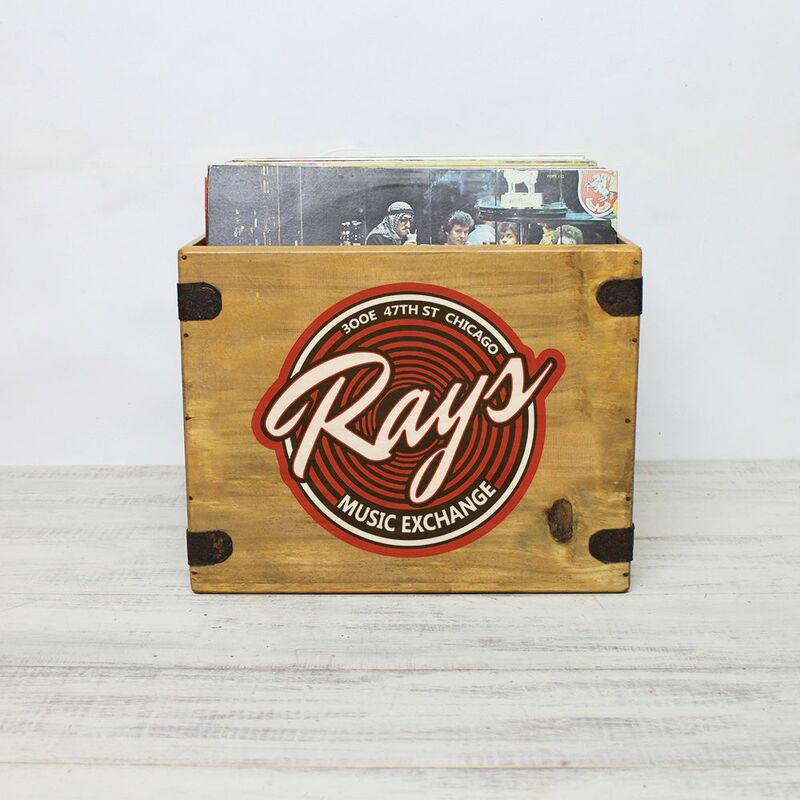 340 Digger: 12" Vinyl record box. Capacity: Approx 60 Vinyl 12" records in standard covers. 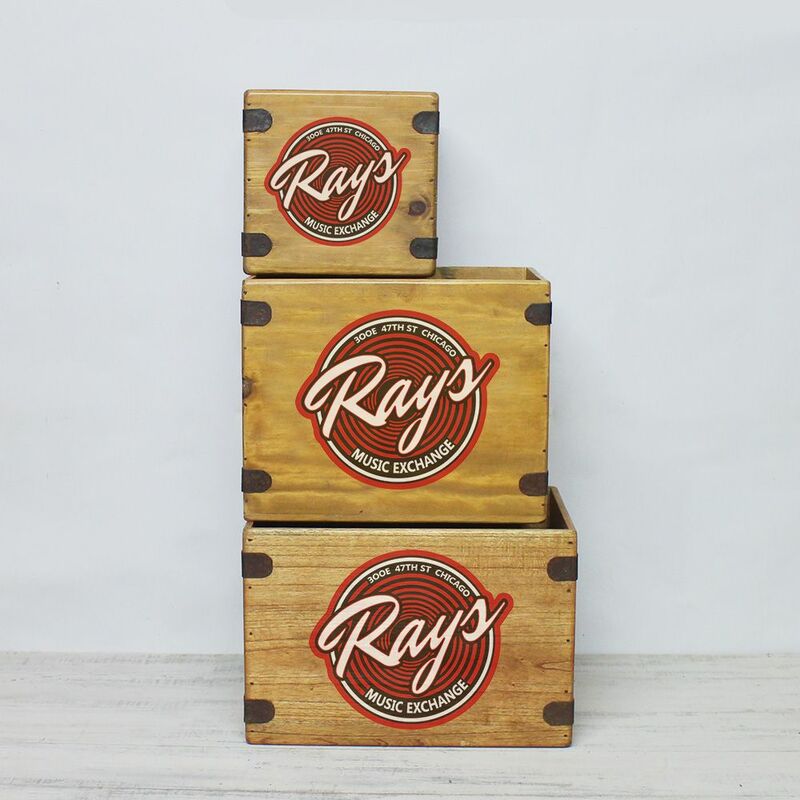 *The 340 record box pictured is holding 60 12" albums for display purpose. 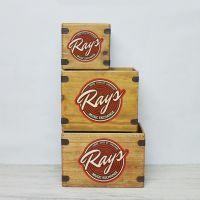 *Our boxes are all natural wood products made by hand & each one unique, the actual finish colour & print size may differ slightly from listing product image. Looking for something a bit larger? ?